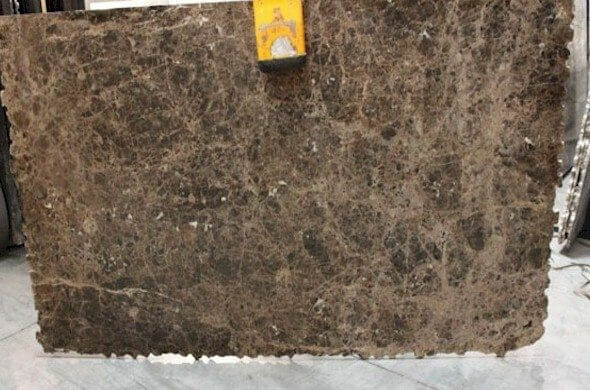 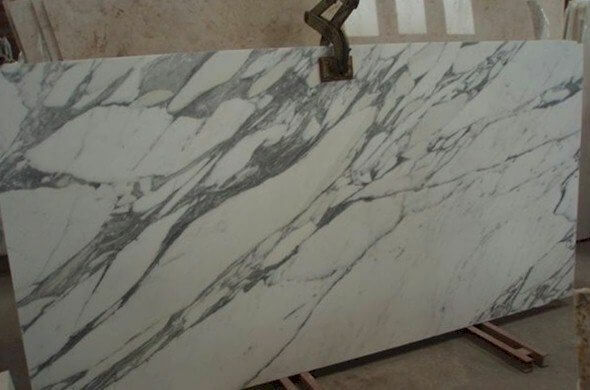 Marble Countertops Slab Colors Selection Price List. 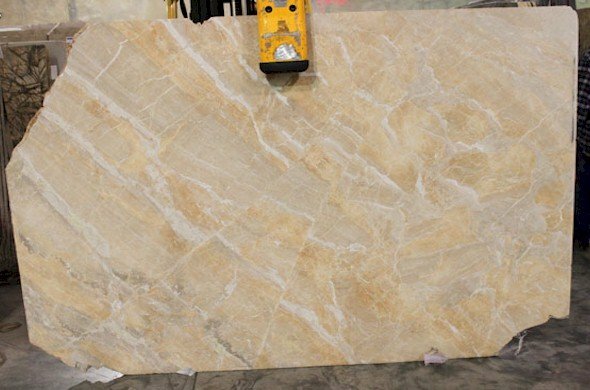 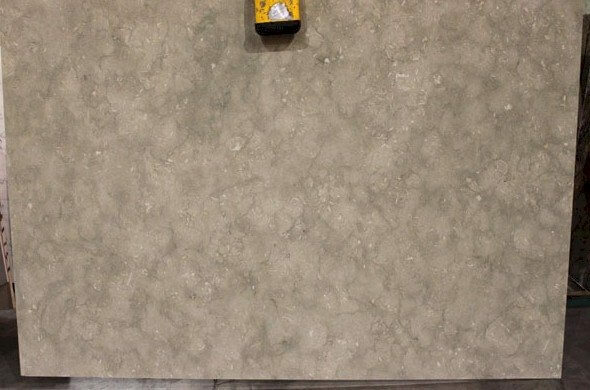 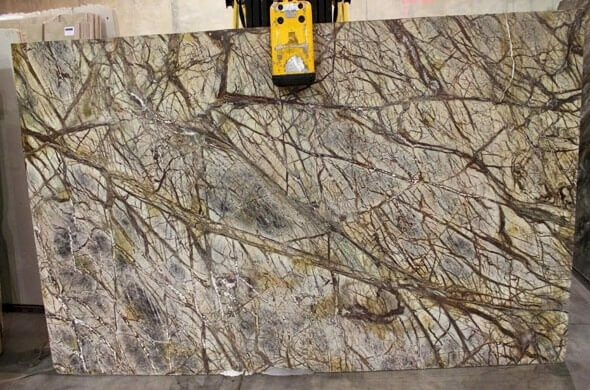 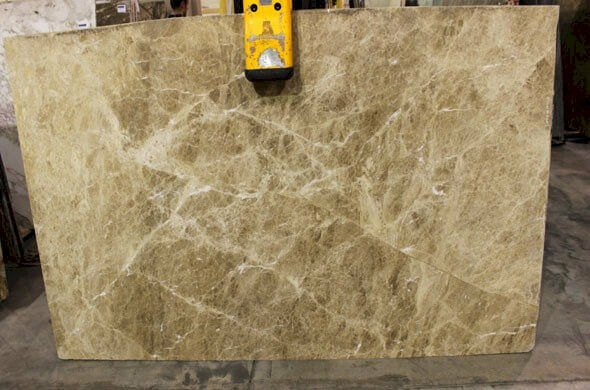 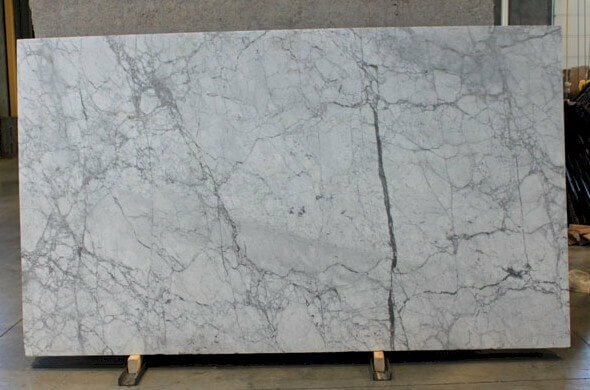 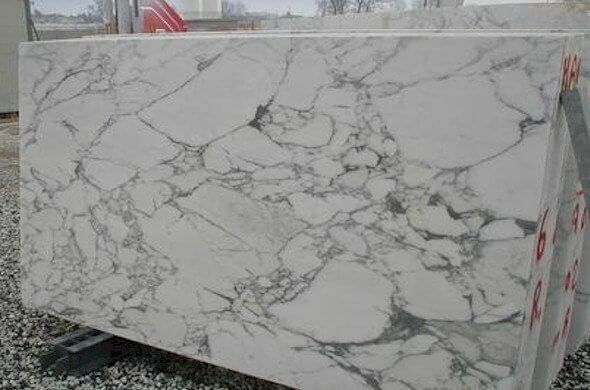 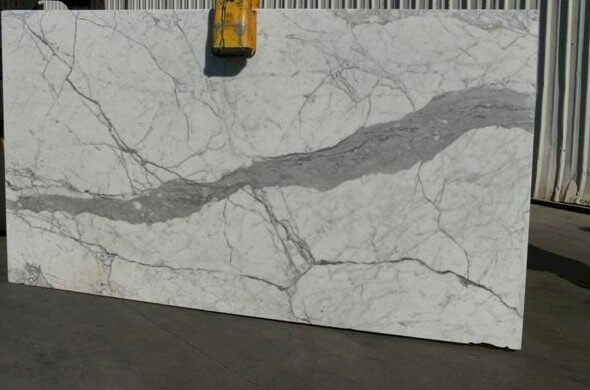 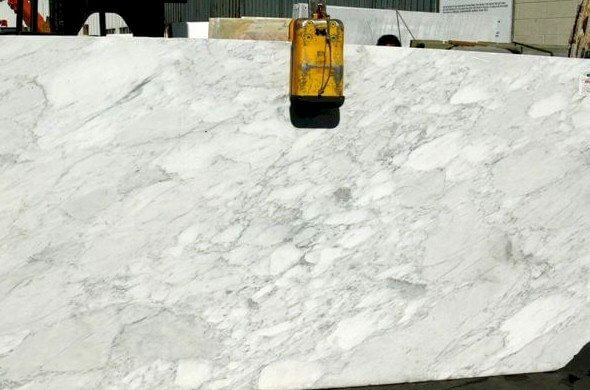 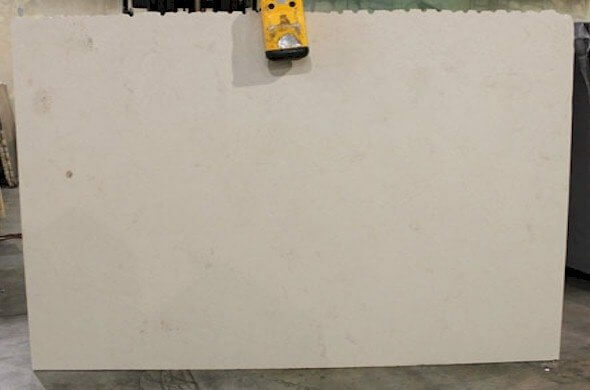 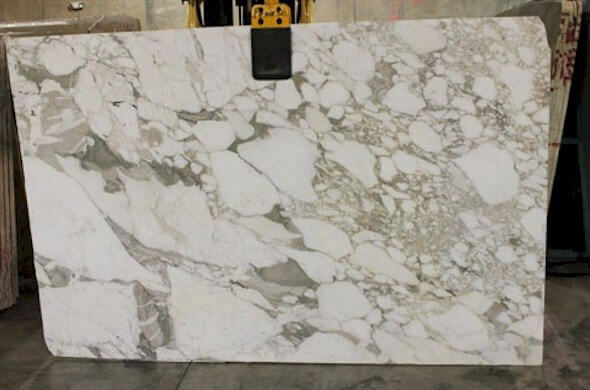 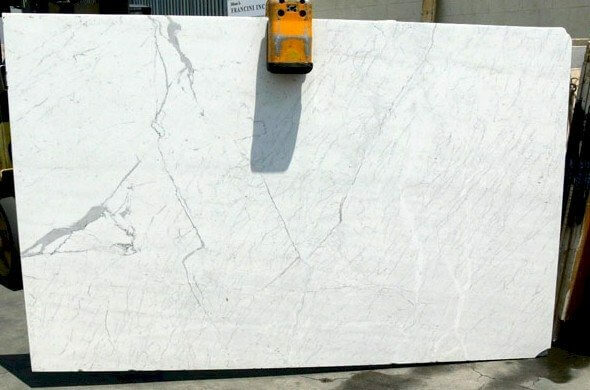 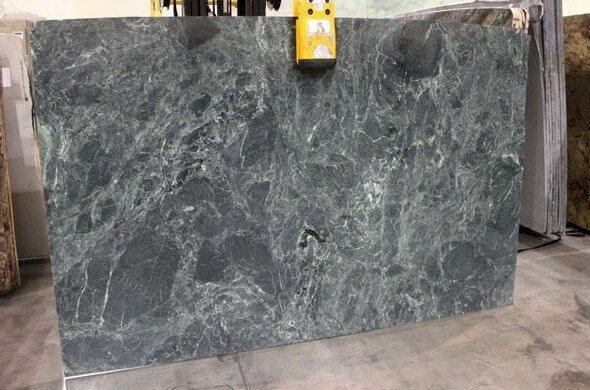 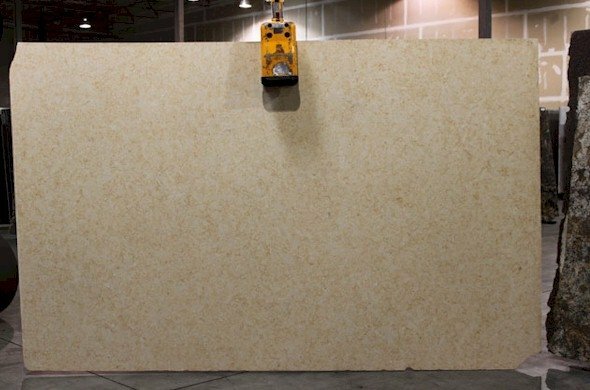 Marble Slabs are some of our most popular stones for bathroom vanities and other low traffic areas, like wash stations, pantry and baking areas. 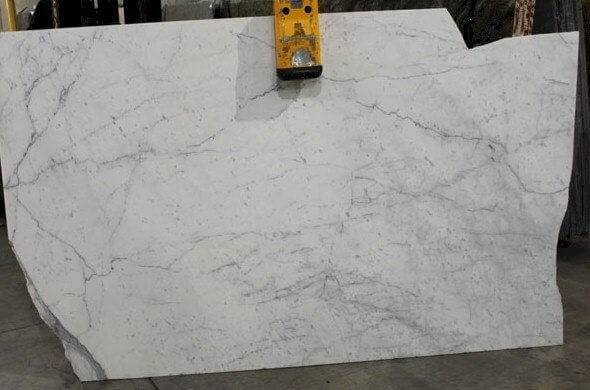 If you are looking to add a sophisticated and luxurious look to your home, there is no other countertop material that has the elegance of marble.